What a way to give back to the community you live in. Quincy Jones truly puts his Peace Corps experience to use back at home for the benefit of his community. Quincy grew up in Osborn, then headed off to Michigan State University. After college he joined the Peace Corps and served in Mali. When he returned stateside, he went to New York, going to work for some large companies including Campbell’s Soup and Coca Cola. 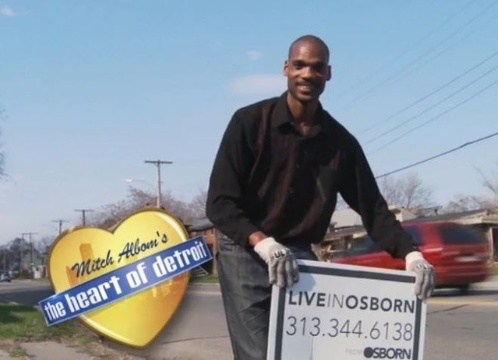 Eventually he returned to Detroit and got his MBA at Lawrence Tech, then decided to enter the community development field and joined the organization serving the area in which he grew up.